The second generation Miura was released at the 1968 Turin Motor Show with a number of detail upgrades both in and out of the car. It shared the same potent transverse V12 engine and Bertine-designed body from its predecessor released three years earlier. Inside Lamborghini fitted power windows to the Miura S and also offered optional air conditioning for the first time. Detail differences included a locking glove box. The engine also received am overhaul which was good for 20 additional horsepower. This included new intake manifolds and different camshafts. Outside, the car received a new chrome trim piece around the window locking strip. 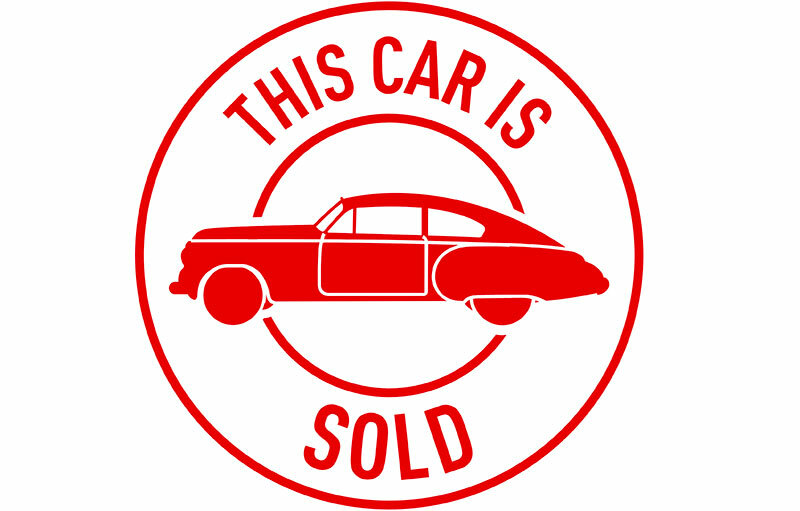 Around 140 cars of this type were produced.